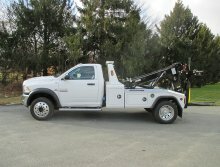 Your towing and recovery business depends on top-quality equipment that's as durable as it is versatile. 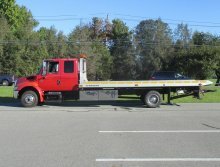 From Rollbacks and Self loaders to Heavy Duty Wreckers and Industrial Carriers, Nussbaum Equipment carries a full-line of Jerr-Dan towing and recovery equipment, known for tough performance and durability throughout the industry. Get the parts you need to keep going. Search our EXTENSIVE inventory! Visit our showroom in Columbia, PA to see our extensive inventory of new Jerr-Dan models built for the toughest recovery jobs! Our helpful and knowledgeable staff is dedicated to YOUR success, providing unsurpassed service during and after the sale. 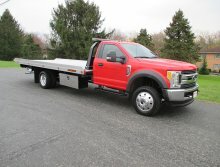 We even have an extensive inventory of parts and accessories to keep your trucks on the road and make your job easier. 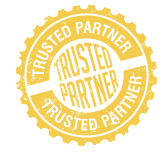 Nussbaum Equipment is one of the oldest and largest Jerr-Dan dealers in the country, serving customers throughout the Eastern Seaboard for 60 years! Family-owned and operated, we're working on our 3rd generation of unsurpassed service! 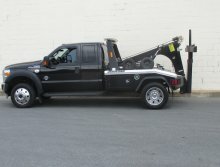 Call us at (717) 684-0189 or visit our showroom to see the difference we can make in your recovery business!